Spa Body Treatments - Vicki Taylor Complementary & Beauty Therapist. Contact Norwich, Norfolk 01603 514195. Eve Taylor Skincare - paraben free, cruelty free & vegan friendly option too. Treatments that consist of exfoliation, remineralisation, detoxification, cleansing, hydration, stimulating of circulation and relaxation. Spa Body Treatments combined health, leisure, relaxation and beauty. They are essentially a facial for your whole body and leave your skin feeling velvety smooth and soft. It is just as important to cleanse, exfoliate and hydrate the skin on your body as it is the skin of your face. Due to our extremely busy lifestyles time can be precious and skincare often has to take a backseat. Unfortunately, neglected skin often means dry, flaky, unhealthy, dull-looking skin, which in turn can lead to premature wrinkles, excess grease, trapped bacteria, spots and ingrowing hairs. Seaweed, salt, mud, charcoal, and mineral wraps are essential ingredients to exfoliate your skin, remove toxins, prevent wrinkles, decrease cellulite and slow physical signs of aging, leaving your skin looking fresher and younger. Body treatments help with your mental health too as they reduce stress, soothe tired muscles and relax both your body and mind. A relaxing and cleansing back treatment which combines skin-brightening avocado & fruit cream exfoliation, Seaweed purifying mask, a warming body wrap with relaxing scalp massage. Followed by a therapeutic aromatherapy back, neck and shoulder massage with a tailored blend of essential oils. To stimulate your circulation, cleanse your skin of impurities and to help ease tight muscles. Leaving you feeling totally de-stressed with smooth hydrated skin. Eve Taylor aromatherapy skin care and body care are paraben free and cruelty free. I can offer a vegan friendly option too with your Spa body treatments, by using another exfoliate or moisturiser from the spa range which contains no beeswax or honey. They do not use artificial colours or fragrances, alcohols, formaldehyde, petrochemicals or phthalates. Exfoliation of dead skin cells. Improves appearance of skin giving more of an even skin tone. 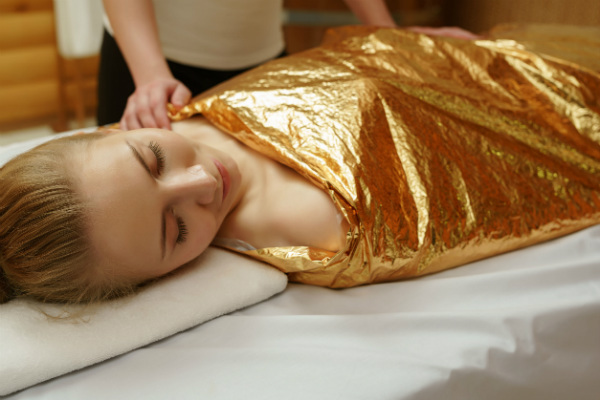 Warming cocoon within body wrap. Reduces black heads on your back. Relieve aching muscles and melt away built-up tension with a muscle reviving treatment. Stimulating body brushing and creamy exfoliating body scrub is followed by a tailored blend of therapeutic aromatherapy essential oils, combined with a hot stone back, neck and shoulder massage to soothe away tension and revive your tired aching muscles. Warming and relaxing hot stone massage. A treatment that combines body brushing and sea salt body scrub to exfoliate and nourish your neglected skin. Followed by a tension relieving deep tissue massage using pure essential aromatherapy oils blended specially for you. Leaving you feeling relaxed and refreshed with soft supple hydrated skin. Relief of stiffness and tension with deep tissue massage. An essential treatment for dry flaky dehydrated skin. Exfoliating body brushing and finely ground sea salt body scrub. Followed by a relaxing massage with creamy body butter and a warming body wrap which will ease tight muscles and improve skin texture. 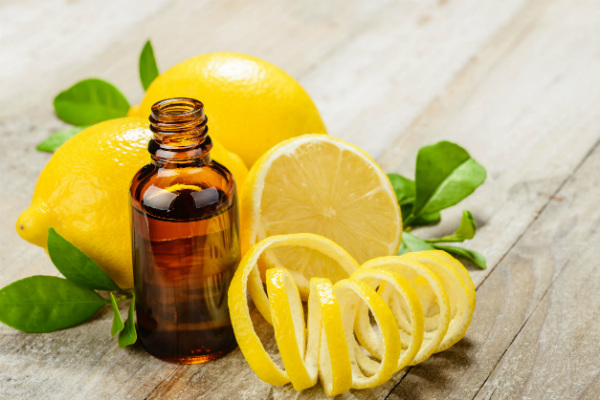 For healthy glowing skin an aromatherapy mini facial is also included. Leaving your skin feeling totally soft moisturised and deeply nourished. Hydrates and nourishes dry skin. Aids relaxation and eases stiffness in the muscles. 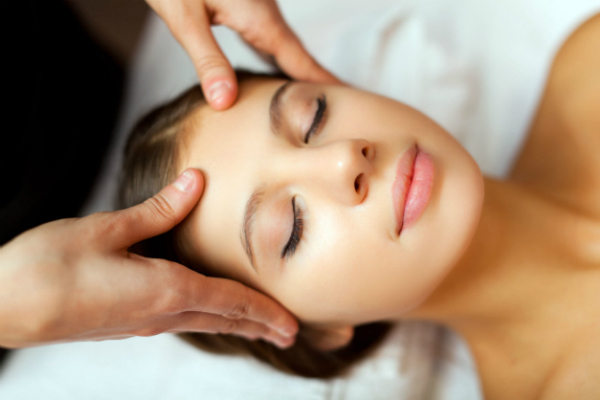 Facial is relaxing, cleansing and moisturising. A skin rejuvenation treatment cleanses, detoxifies and gives your skin renewed vitally. Invigorating body brushing, nourishing salt and seaweed body scrub, Hydra-Thermal Body Mask and warming body wrap. Followed with an aromatherapy mini facial to remove excess dirt and grease. Leaving your skin feeling refreshed and glowing. A targeted legs, bum & tum detox treatment to cleanse the body of unwanted toxins, reduce cellulite and promote health looking skin. Stimulating body brushing and creamy exfoliating mousse removes dry skin so a blend of pure essential oils can be deeply massage into your skin eliminating toxins leaving the skin smoother, fresh and vibrant. Marine mud is applied to your skin prior to your detoxifying body wrap whist a relaxing shoulder, neck, face and scalp massage helps to melt away stress and tension. Followed by Cellu-lose Contour Cream massaged into the skin to improve suppleness and elasticity. Improves appearance of skin giving more of an even skin tone legs, bum & tum. Aids relaxation to mind and body. I had a lovely spa treatment with Vicki: a ‘legs, bum and tummy detox’. The treatment consisted of a detox scrub and skin mask, as well as an expert massage on my legs and thighs. It was so relaxing I definitely recommend it – my thighs feel silky smooth now.